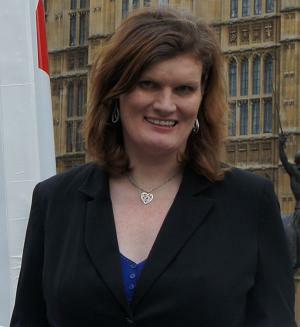 You will recall that both Mike Nattrass and Nikki Sinclaire left Farage’s EFD group after becoming disgusted with the racist and fascist elements within the group. Nikki was later banned by Farage’s corrupt sycophants from standing as a UKIP candidate. 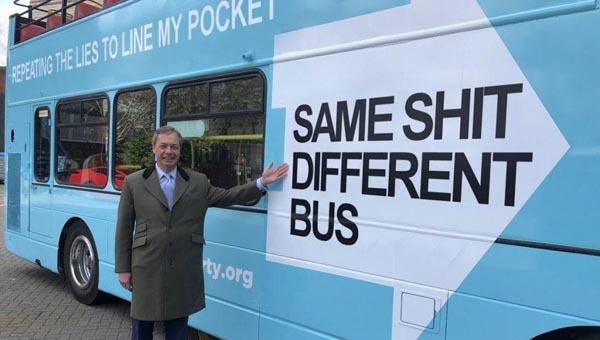 However, they failed to do the same to Mike which proves that their actions against Nikki were motivated by Farage’s personal hatred of the woman. Steve Crowther – UKIP Executive Chairman – is now involved in an attempt to reconcile the two. However, don’t hold your breath as Farage has the final say on whether she can return to the UKIP fold. It is felt that such a man can only bring the CIB into disrepute if he is allowed to remain on the committee. We doubt that UKIP’s NEC will follow suit. 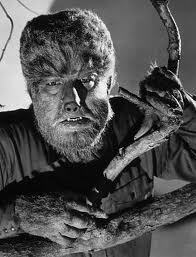 Sadly, the majority of their members belong in the gutter with the Wolfman. I am not defending GLW, I think he is an odious person who makes UK politics look even more foolish than the BNP does, BUT the man has a terminal illness, and regardless of private thoughts on the person, people should have enough self-respect and common decency to not mock the man for the illness. That is simply immoral and to be totally honest, were I inclined to vote UKIP, you would certainly have put me off and I will actively ensure anyone I know goes nowhere near the party whilst you are involved with it. No-one with your morals should be anywhere near a ballot box or especially the NEC of a political party. Mick McGough who has been proven time and again to have lied, cheated and distorted the truth for his own personal gain. That Mick McGough is involved in a senior position in UKIP drags UKIP into the gutter repeatedly just as the likes of The Freedom Association (TFA) & The Campaign for Independent Britain (CIB) are both most clearly demeaned by his membership. There is only one honourable course for any organisation of any moral fiber to take and clearly they would demand his resignation rather than continue to be befouled by his presence. One appreciates that Mick McGough is without honour, integrity, morality, ethics or probity as a proven liar and one can not expect him to do the honourable thing and fall on his sword by resigning his membership - he is likely to continue in self interest regardless of the fact he has befouled all he touches. UKIP: They can't all be wrong! UKIP's Derek Clark video: Respect my authority!